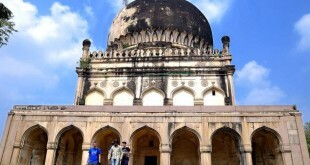 The “City of Nizams” is just not a name given to Hyderabad, the Nizams and their cultural and traditional remains are seen in the form of monuments, palaces, minars and other historic places. The food is also influenced and is evident in their taste and presentations. Even the street foods served in Hyderabad’s street have a touch of the same. Hyderabadi cuisine reflects the rich Mughlai and Nizams Culture and savor of the city. Street food served in streets of Hyderabad has a unique pattern. 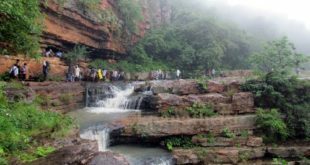 The items are served as per the day’s movement starting from morning breakfast to dinner at night. It is a typical crispy south Indian food which is prepared by fermented rice and black gram. A batter of rice and black gram is prepared and is poured on a flat tawa. It is thinly and uniformly spread over it and cooked to make Dosa. Sometimes filings are used to give it a special taste. Hence the different types of dosas- Masala Dosa, Paneer Dosa etc. It is served with peanut chutney (white chutney) and Sambhar. Four parts of rice and one part of white lentil is soaked overnight a then is ground to make a paste. This batter is kept and fermented. This fermented batter is then poured into greased molds called- Idli trays and steamed for 10 -25mins. 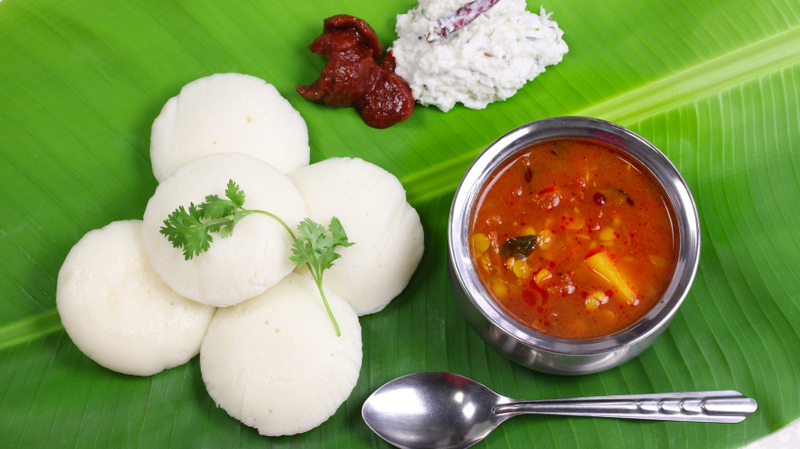 The cooked Idli is then served with chutney and Sambhar. The fans of this street food are so die hard that they can even airlift it and eat it at their place. 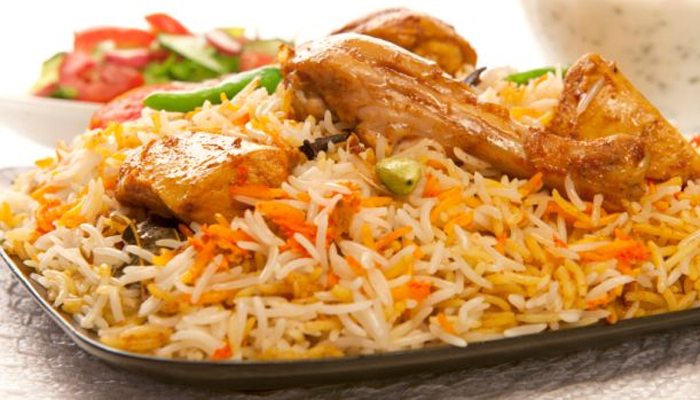 This is the grand taste of Hyderabadi Biryani. The recipe of this is as unique as the dish. Goat meat is prepared using strong spices and is then again cooked with Basmati rice. One layer each of rice and half cooked meat is placed in the utensil. The multi-layered preparation is slow cooked so the aroma of the meat and spices are absorbed into the rice, making it delicious in taste. The meat of Chicken is mixed with spices and is then stuck on an iron rod. The rod is put on a machine which roasts it. Readymade chapatti is baked and chopped vegetables and mayonnaise is spread on it. 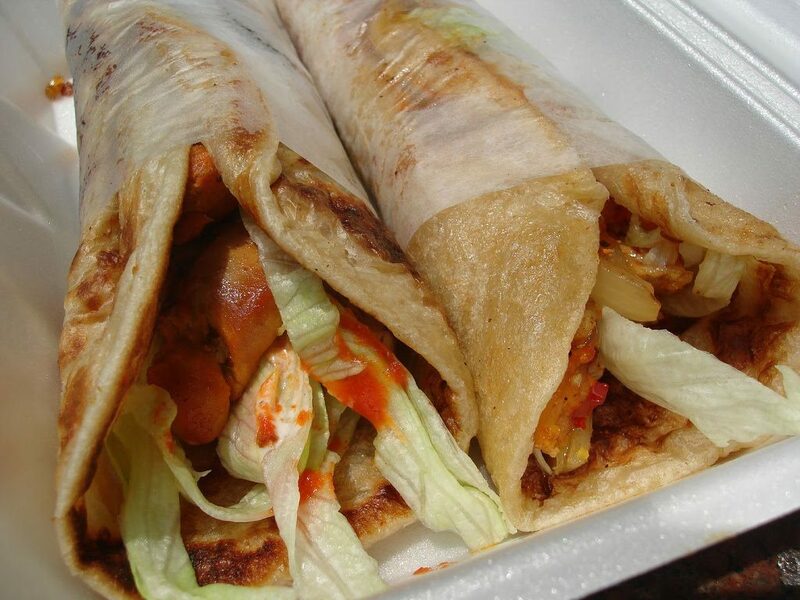 The roasted chicken is sliced and placed in this chapatti and is rolled. 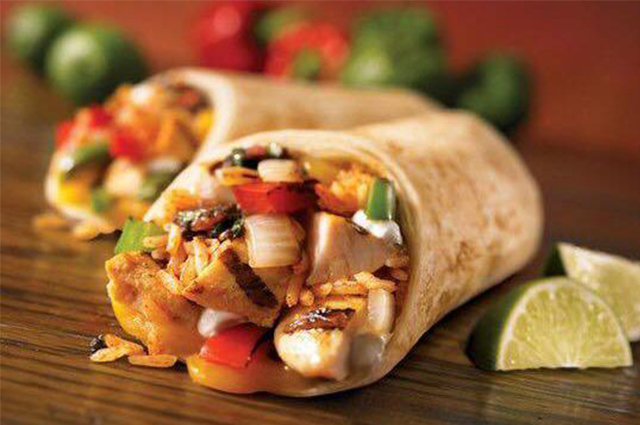 A tangy, finger licking Shawarma is ready. People stand in queues to gobble this small round spherical “Puri”. Small Puris of Suji or Atta are rolled and deep fried into spherical balls. These hollow balls are then stuffed with a mixture of mashed spicy potato and sour water and customers just guzzle them into the mouth. Though this is prepared and served across the streets of the country but in Hyderabad, it is the classiest. Boiled potatoes are chopped in a circular shape and are mixed with spices to make it spicy. 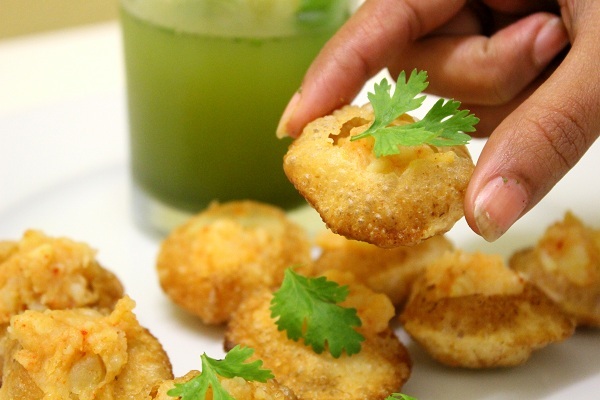 The same is then poured in a batter of gram flour and is deep fried. The potato chop is ready to be served with chutney. Though seems to be similar to Mumbai’s Vada Pao but is unique in taste. Minced, marinated chicken or goat meat is cooked in spices and are stuffed with iron sticks and are roasted till reddish brown. 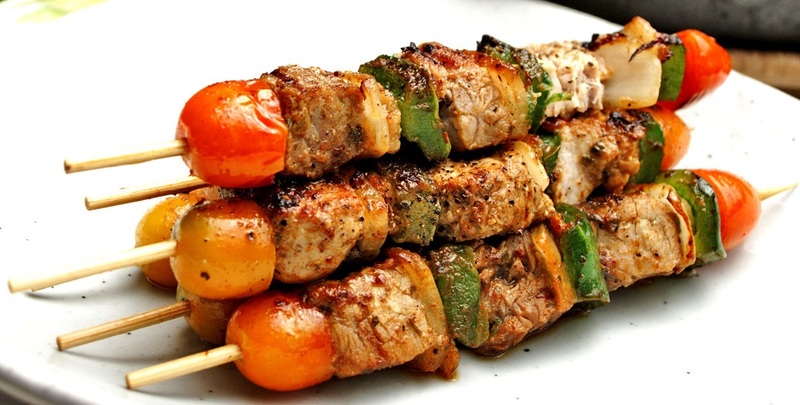 These Kebabs are spicy and sizzling and are served hot with chopped onions and chutney. Parantha is Indian bread prepared from wheat flour. Flour is dough in water and flattened and baked. During the baking process, it is oiled by either oil or ghee. The Parantha is then served with Kebab, onions, and chutney. 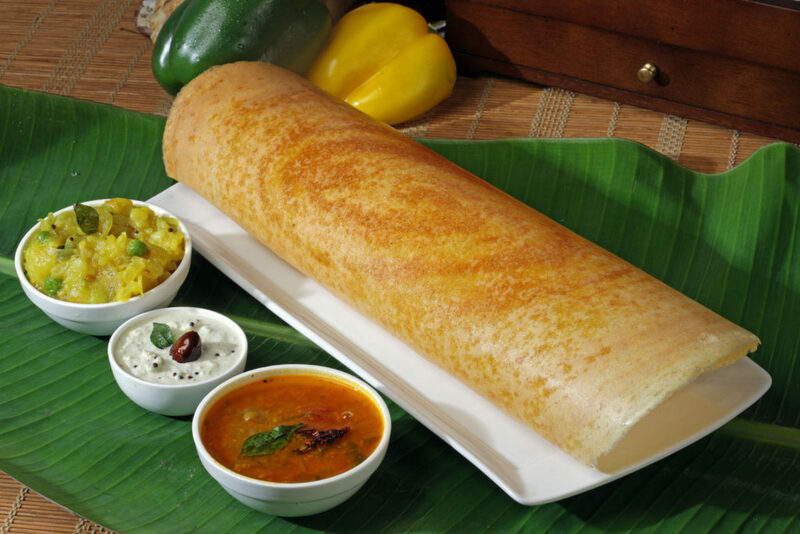 The Dosa batter is used in preparing this dish. The batter is shaped into round balls and is then deep fried. 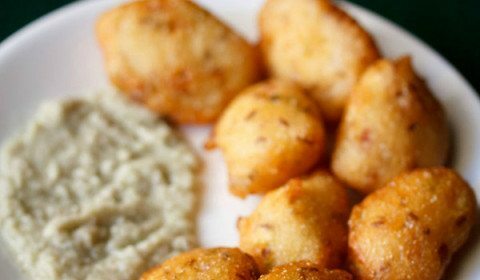 Served hot with white coconut chutney this dish is simple to digest yet mouth watering. This is unique to only Hyderabad Streets. After a great meal ending up with a delicious dessert completes the meal. And what better than the Hyderabadi Shahi Tukda? 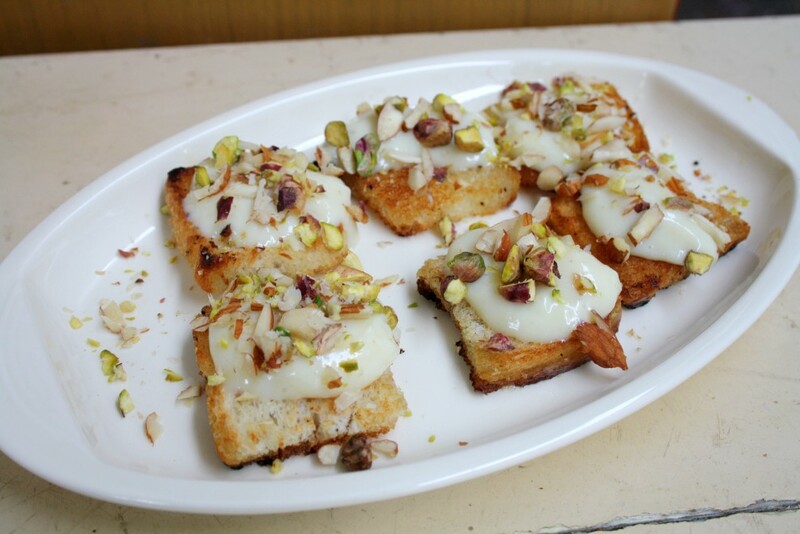 This creamy sweet is prepared by bread and cream and rich in taste. A single bite will take you to the era of “Royals and Nawabs”. This desert is served both in hot and cold forms. 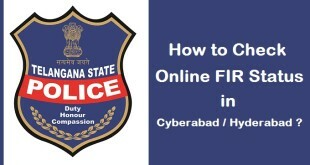 Exploring Hyderabad can be completed only when you visit these streets and enjoy the crunchy, crispy, sizzling dishes. Pragati gully in Sultan Bazar, Pathar Ghatti near Charminar Circle, Sindhi Colony, Golconda Fort are few streets where you get these yummy spicy south Indian street food. They not only serve you food but also serve you the authentic taste of the local people and the originality of cuisines.